Visit Guts Casino and you’ll notice the site comprises of a half-pirate, half-football design, with images of pirate ship and a cartoon-like pirate stood in front of it and footballers legs kicking a football dominating the screen. Though dig a little deeper and you’ll learn that these two wholly different images are used to denote the site’s two different ‘sections’ – sports betting and casino. However, sports betting fans will be in for disappointment as when you click on the sports page a notice informs that due to new UK gambling legislations, Guts Casino is no longer able to take any Sportsbook bets from the UK. You can however still use the Casino part of the site, but will it make up for the disappointment of not being able to make a sports bet? 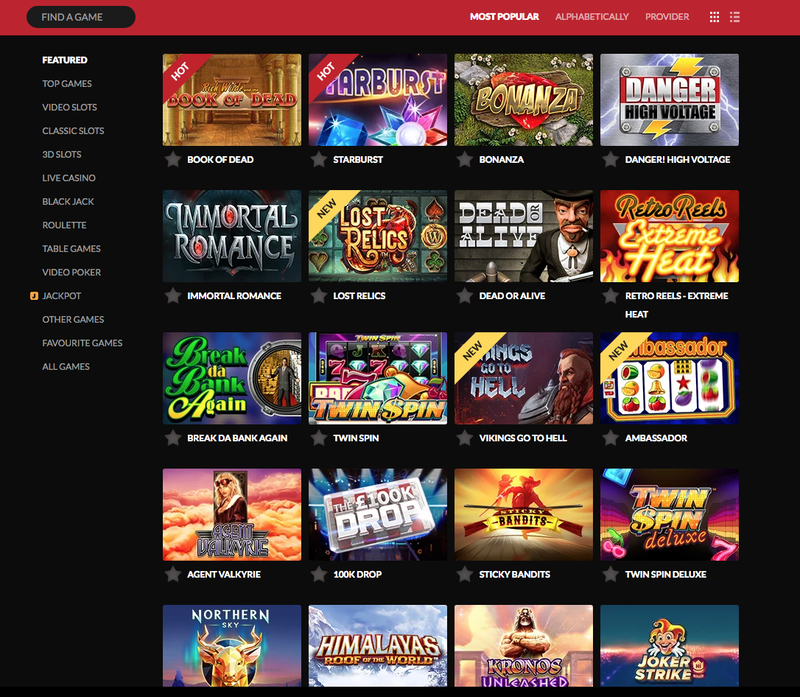 There are certainly plenty of games on Guts Casino to test your luck with, including a Top 16, video slots, classic slots, 3D slots, live casino. Blackjack, Roulette, table games, video poker, jackpot, other games and a choice of favourite games. Live casino fans are unlikely to share the same disappointment of sports betting enthusiasts, as Guts Casino has a number of live casino games for members to join in, including Blackjack, Immersive Roulette, Three Card Poker, VIP Roulette, Casino Hold-Em, and several more. Video Poker fans are also in for a treat as the site has a number of video poker games on offer such as All America, Aces and Faces, Double Bonus Poker and Double Joker. Guts Casino enables players to make payments through a number of different safe and secure options, including Visa, MasterCard, PaySafe, Neteller and Skrill. The site’s blog comprises of blog entries related to the grand prizes of recent winners. And we have to admit, learning that ‘Jane R’ won over a £1000 and numerous other players winning attractive bundles of more than £100 is an enticing feature of any casino site. Despite the hitch about the sports betting, it’s reassuring to be informed that Guts Casino comprises of a group of ‘highly qualified iGaming professionals’ who all share the same common goal – to create an online casino that is ‘second to none’ when it comes to creating a high quality gaming experience for its members.